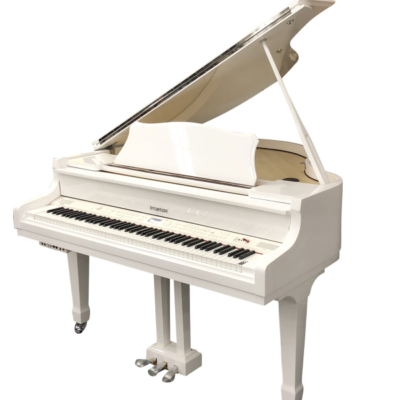 The new AP-650’s traditional design houses new stereo grand piano sounds and redesigned keyboard action. Utilizing a new tri-sensor spring-less 88 note scaled hammer action, every nuance and detail of your performance is captured. A new 4 layer stereo grand piano sound is delivers a natural, expressive and dynamic piano experience. The grand piano sounds in the AP-650 deliver an unprecedented level of realism and expression. 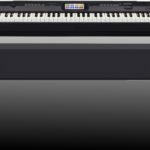 Four dynamic levels of stereo piano samples are integrated with Casio’s proprietary Linear Morphing System, for a grand piano sound with seamless transitions and a superior dynamic range. For added realism, the AP-650 simulates the sound of open strings when the dampers are raised by the pedal using Acoustic Resonance DSP. The new AP-650 features a new Tri-Sensor 88-note scaled hammer action keyboard. Casio’s superior engineering has resulted in an authentic piano touch that captures every detail and nuance of your performance. 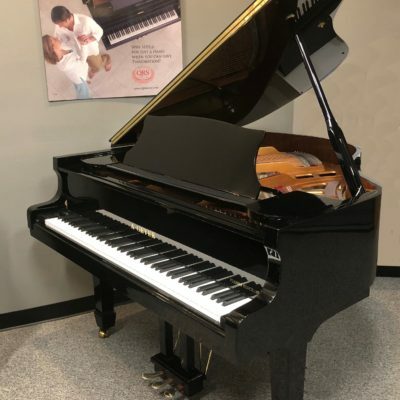 This scaled hammer action provides the weight, feel and resistance of a grand piano without the need for tuning or regular maintenance of an acoustic instrument. The AP-650 features a total of 250 built-in tones and 180 rhythms with full accompaniment. Utilizing the LCD display, layer sounds, rhythms and splits can be instantly recalled. The AP-650 also has a 16 track recorder and songs along with General MIDI compatibility; you can compose your own music and load and save songs to a USB thumb drive. The AP-650 has dual headphone outputs to practice quietly the powerful 30W per side speaker system will resonate throughout your home. To complete the piano experience, the AP-650 features 256 notes of polyphony, enough horsepower to the most demanding musical passages and the ability to layer sounds and use the damper pedal without worry of dropped notes. 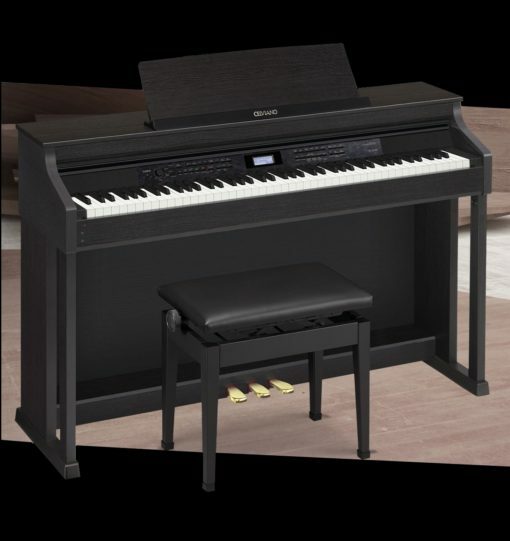 Celviano’s Duet Mode allows student and teacher to practice at the keyboard simultaneously and the AP-650 can connect effortlessly to your computer via USB without the need to install drivers.